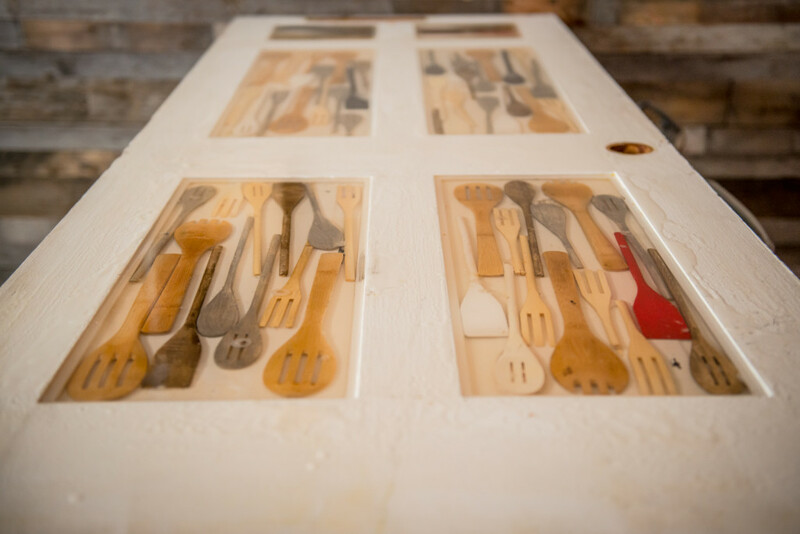 The Wooden Spoon has been a work in progress for over 30 years. Long before we opened the doors at 16 Division Street in New Rochelle, the seeds of my love for food were planted. I grew up in the kitchen, both at home and in my family’s pizzeria. At home I watched my grandmother bake, roast, and fry “comfort food” all day until it was ready to be feasted on. During my younger years, all of my spare time was spent at the pizzeria following around the kitchen staff until I was told I was ready to start cooking myself. My love for food grew deeper when I joined the New Rochelle Fire Department. The epicenter of every firehouse is the dinner table. This is where all plans, arguments, and discussions are created and resolved. We meet here in the mornings, in between bad calls, and most importantly at dinner. 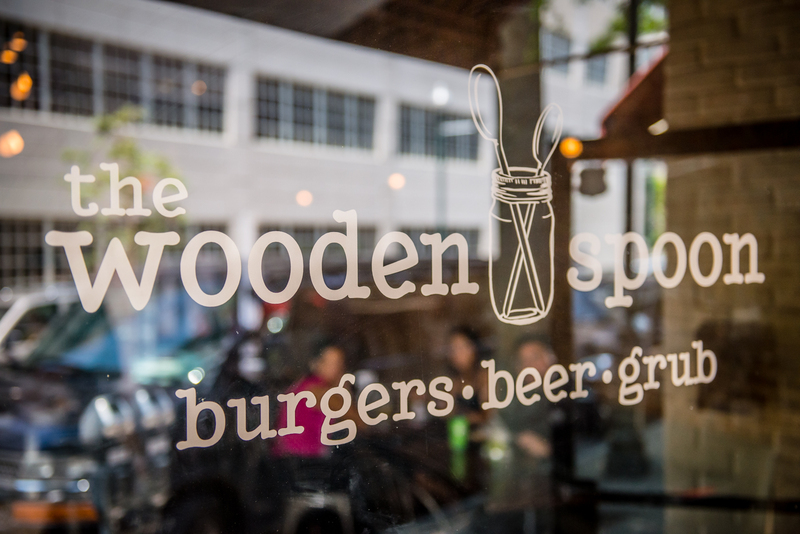 Our menu at The Wooden Spoon is a testament to my life as a foodie. My grandmother’s bread pudding, my mother’s vegetable lasagna, and NRFD Station 1’s famous smothered pork chops are a few of my favorite recipes that I have collected during my journey. Enjoy. Join us every Monday - Friday for Happy Hour!